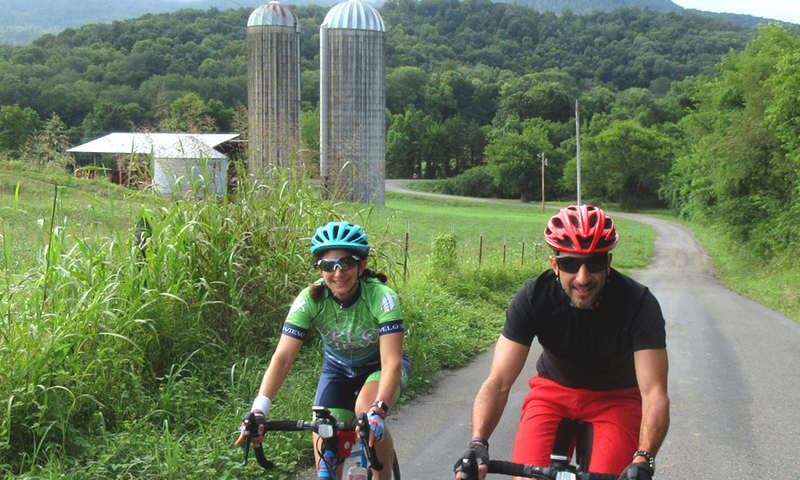 Looking for a fun way to see the countryside? 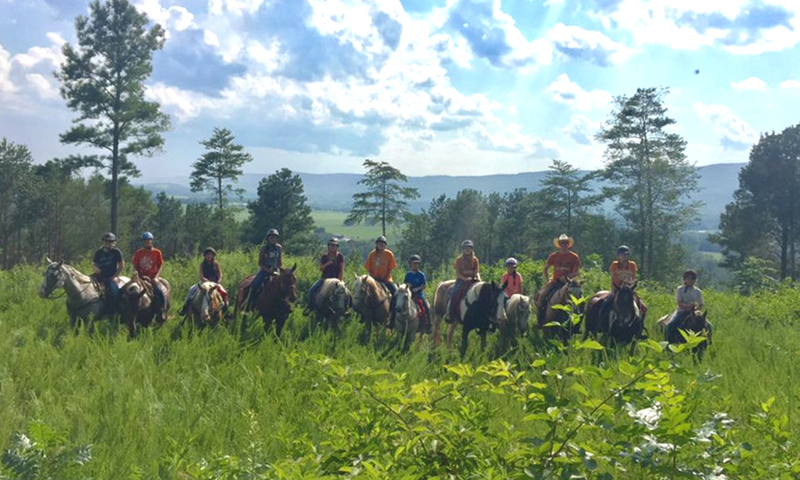 Take a trip back in time and back to nature with a horseback ride in beautiful Southeast T..
ATHENS Michael’s Casual Dining 925 Congress Pkwy. 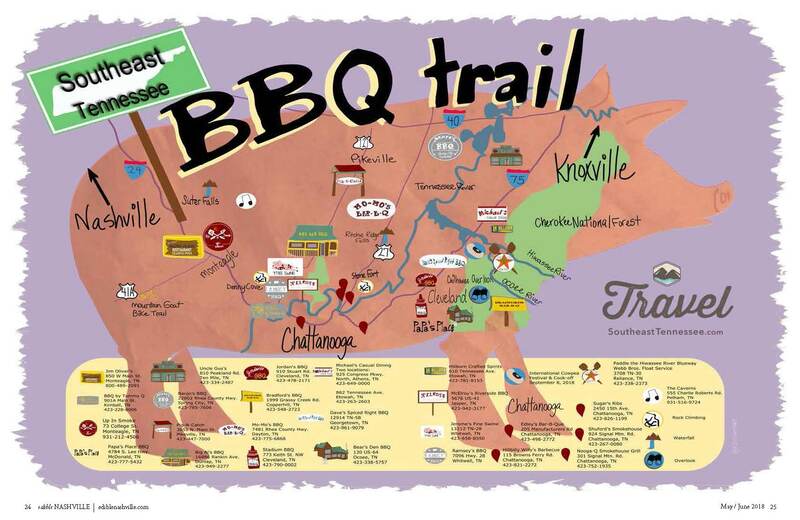 North, Athens, TN | 423-649-0000 Michaelsgreatfood.com Sink your teeth into their fresh fal..
One of the best ways to experience the Chattanooga Region is to get outside to explore its wilderness and waters. 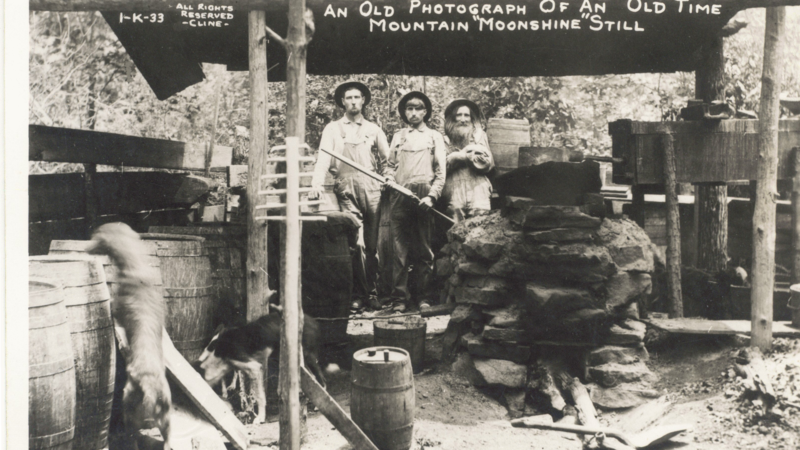 The Southeast Tennessee Touri..
"Moonshine" was the original term for clear unaged whiskey produced with fermented corn mash. 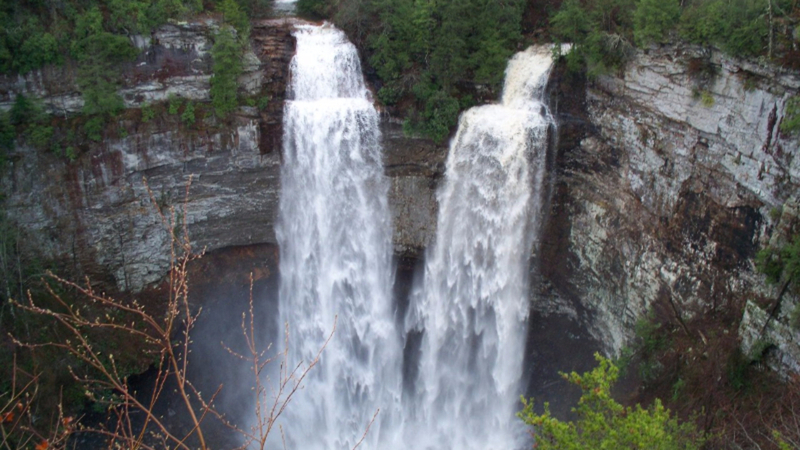 It makes sense that Appalachian farmers we..